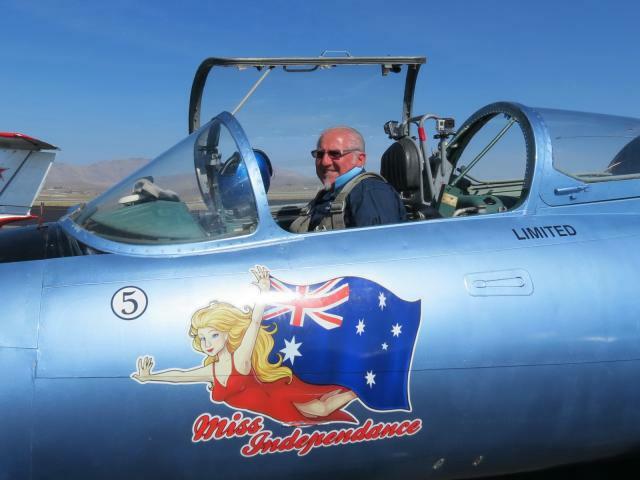 An ex- Royal Australian Air Force member, Charlie spent 22 years in the RAAF as an aircraft engineer where he worked on various high performance aircraft including the F-111 and Mirage. 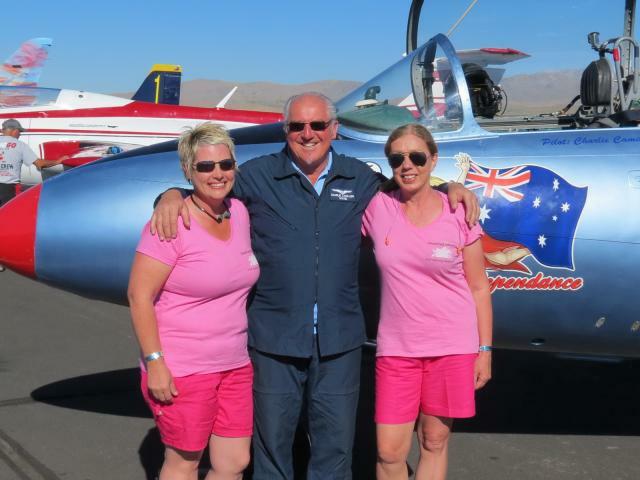 Prior to retiring from the RAAF, Charlie completed his commercial pilot training as part of his resettlement from the Air Force. 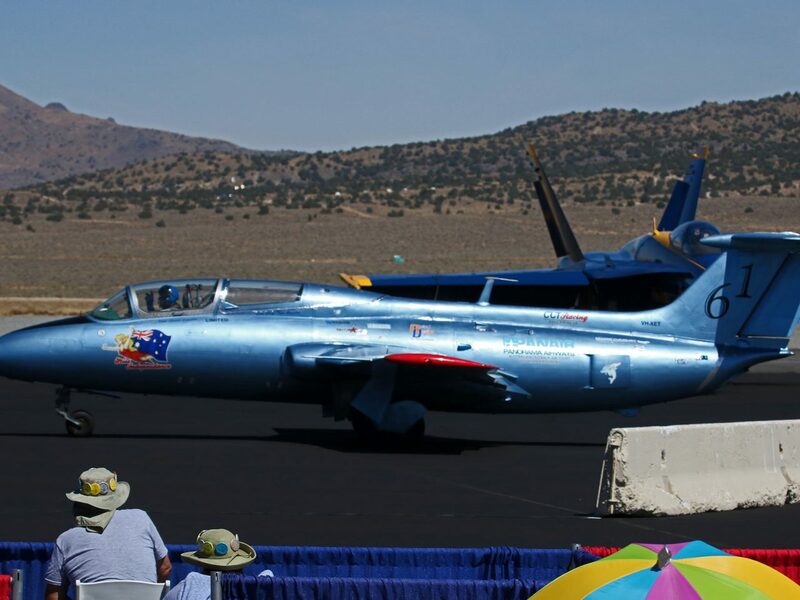 He then established an aircraft maintenance and charter operation in Bathurst NSW, where he has operated and expanded his business over the last 23 years. 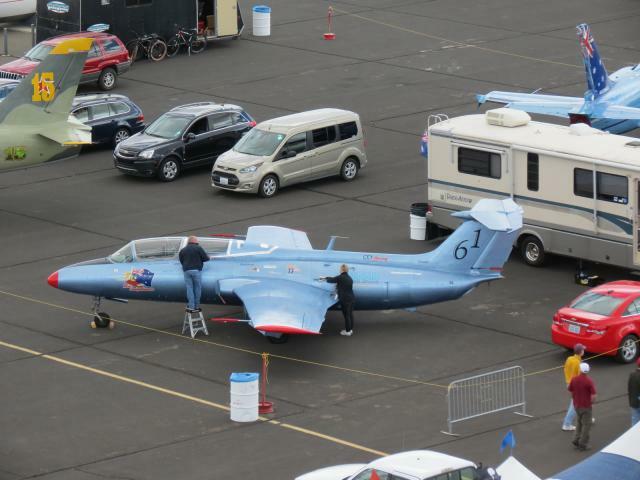 Charlie flies various aircraft throughout his working week, from the L-39 Albatros through to the De Havilland Tiger moth. 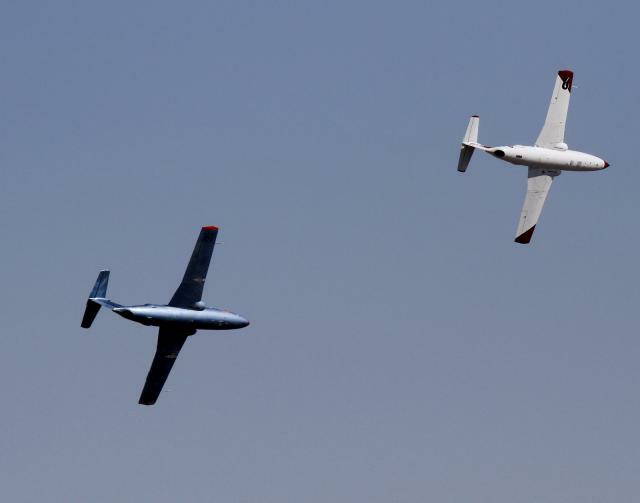 The fleet of aircraft at his base are used for charter, joy flights and government aerial survey operations. 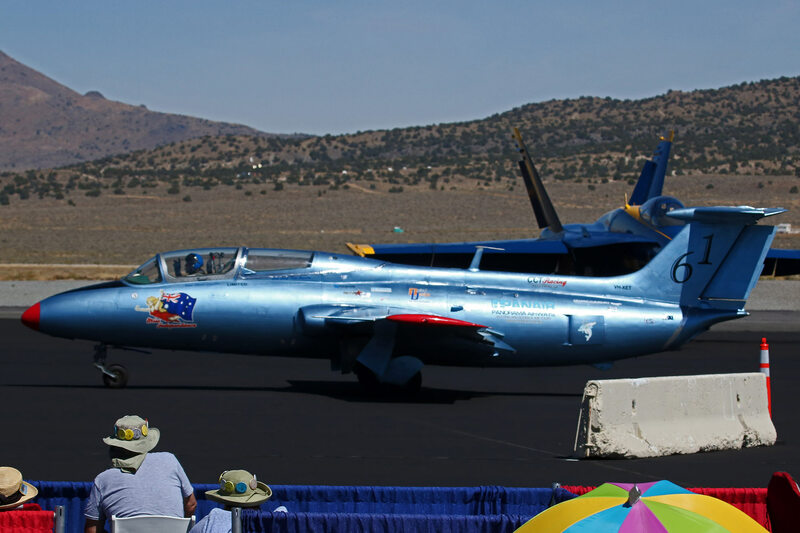 Charlie also operates L-39 Albatros jets for adventure flights, within his current business operation. 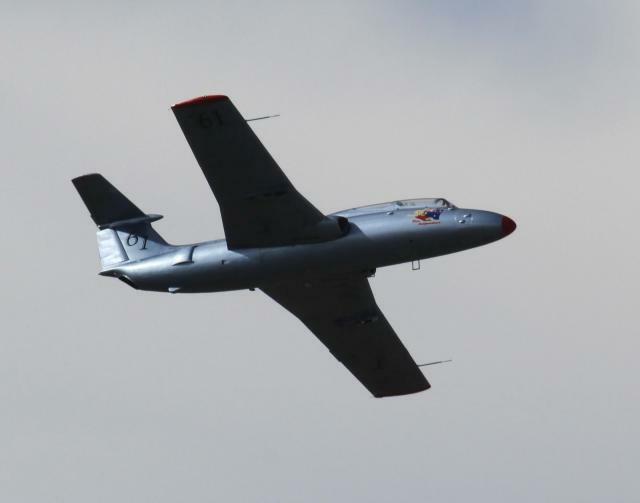 Paying customers are treated to a thrilling aerobatic flight in the L-39 overhead Mount Panorama in Bathurst, Australia’s most prominent V8 Super Car Race track and the stunning Whitsunday Islands in beautiful North Queensland. 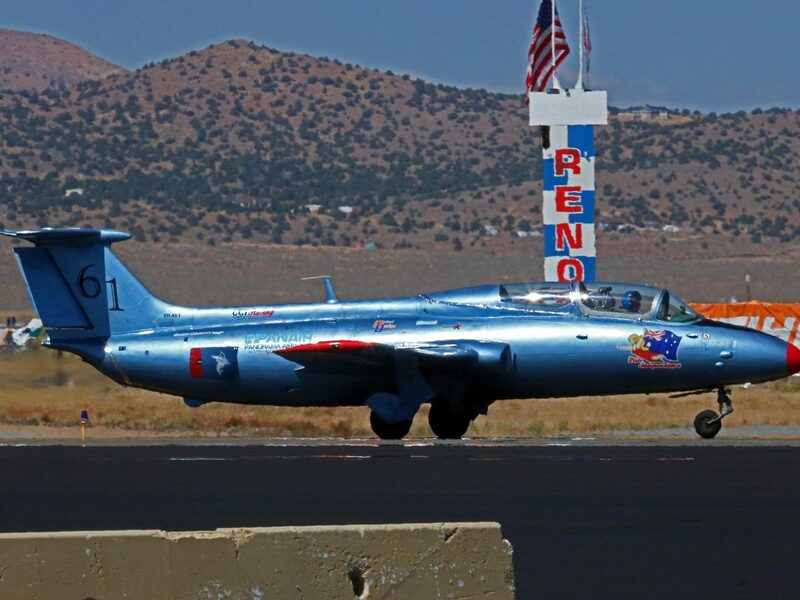 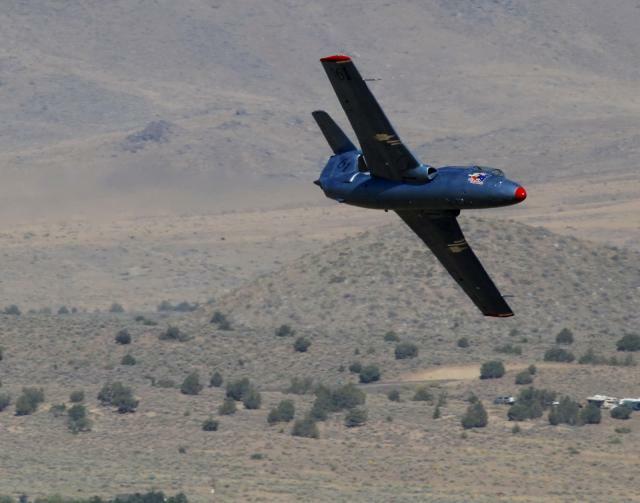 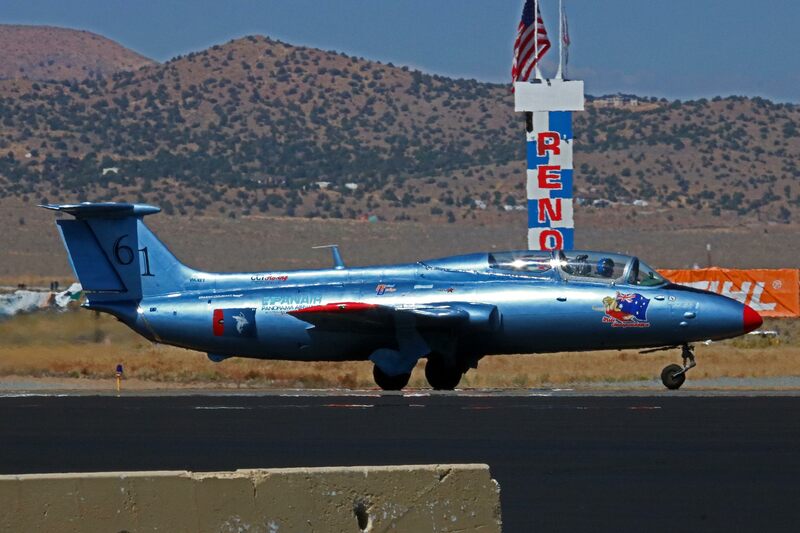 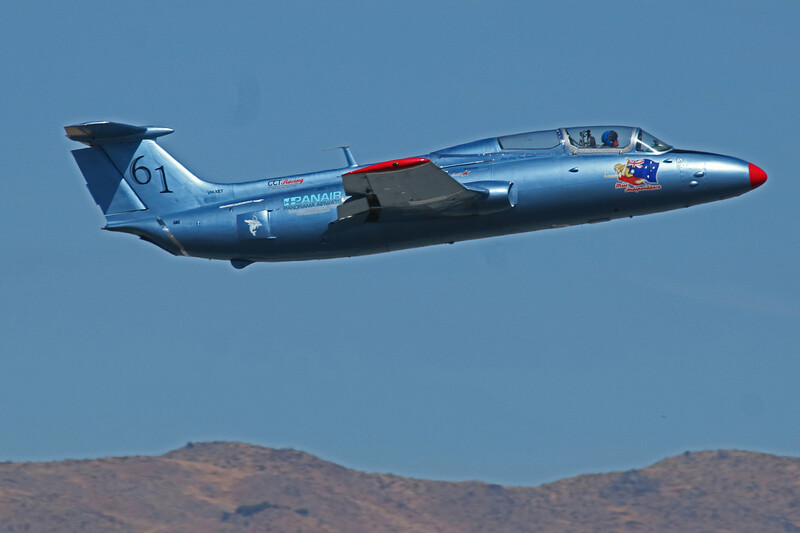 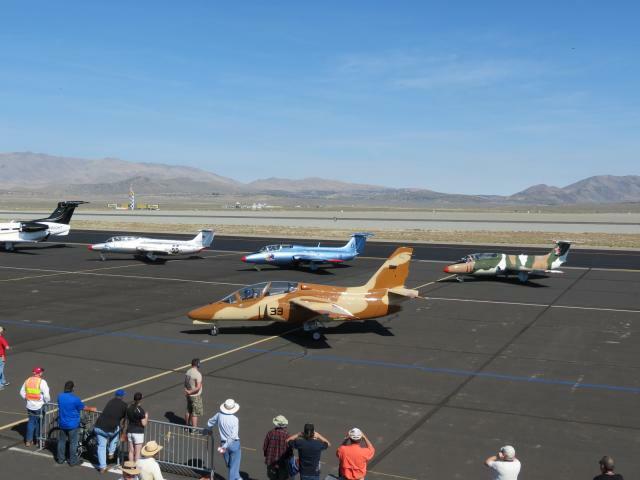 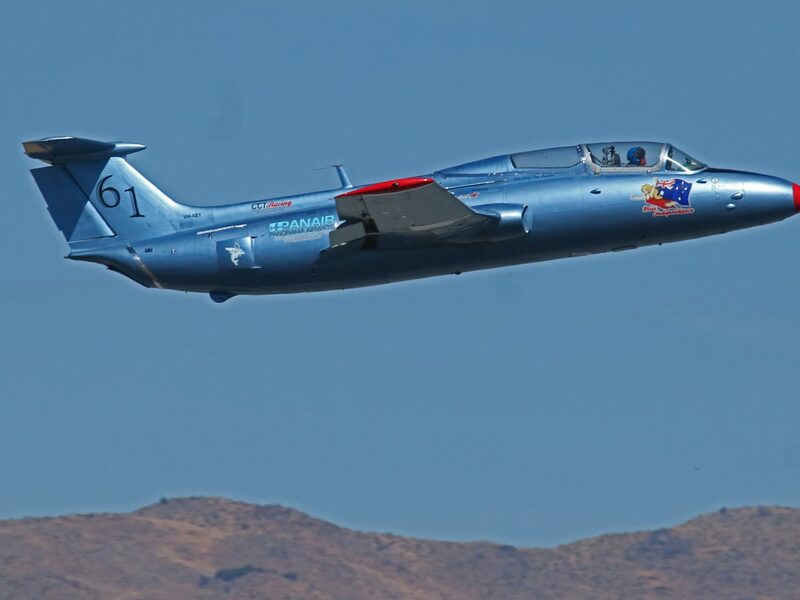 Charlie has been attending the Reno Air Race since 2011 where he crewed for another jet racing team as the Crew Chief. 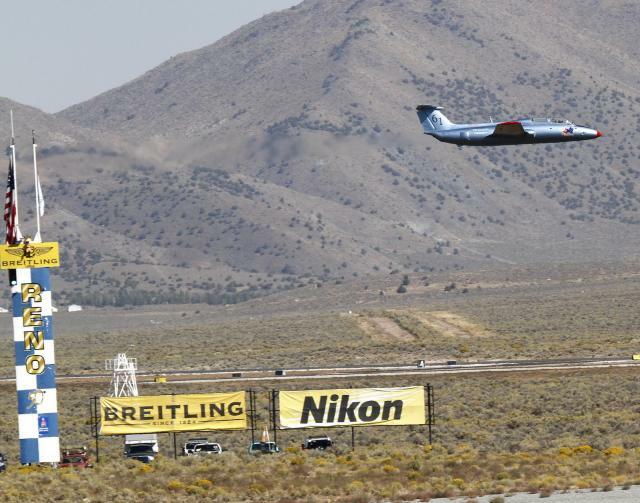 In 2013 he attended PRS and competed in the air race in 2014. 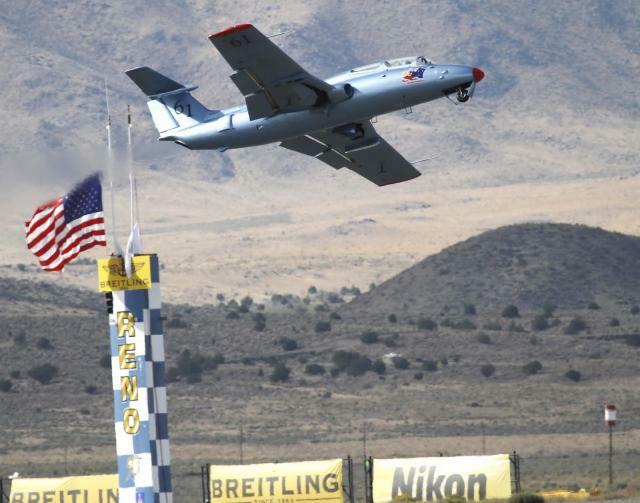 Charlie is looking forward to another exciting race event this year.